MaineASLA’s official name is the Maine Section of the Boston Society of Landscape Architects (BSLA). BSLA is one of the 48 professional Chapters of the American Society of Landscape Architects (ASLA) which provides important support and services to the MaineASLA Section. MaineASLA aims to provide education, advocacy and outreach to support landscape architectural design and planning excellence in Maine. 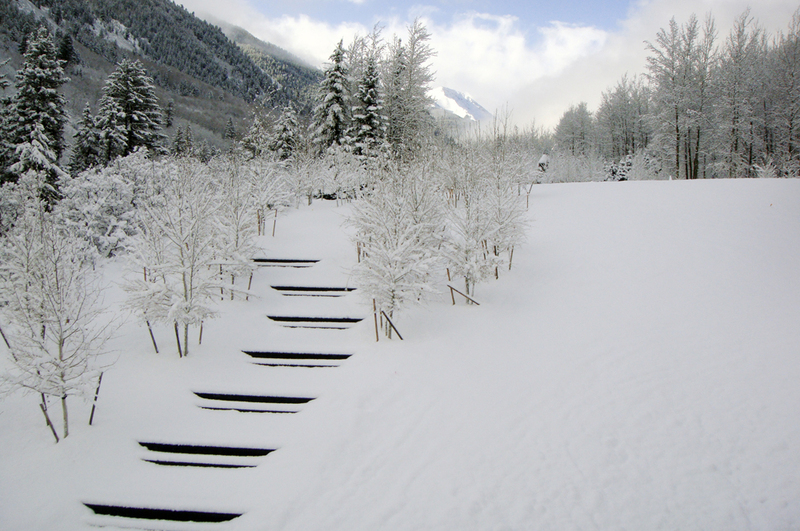 ASLA Member dues supports MaineASLA’s work. Interested in joining? Click here. 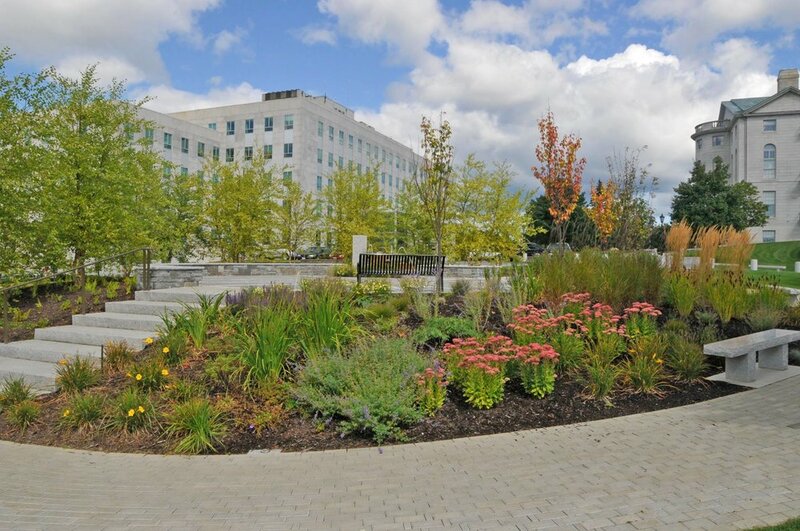 Looking for a MaineASLA member Landscape Architect? Click here. If you are a Maine Landscape Architect, landscape designer or allied professional and would like to be added to our newsletter list please contact us at info@maineasla.org. The mission of the American Society of Landscape Architects is to lead, to educate and to participate in the careful stewardship, wise planning and artful design of our cultural and natural environments. The American Society of Landscape Architects (ASLA), founded in 1899, currently represents more than 15,000 members and has 48 chapters across the country with headquarters in Washington, D.C. Private, public and academic practitioners have a professional home at ASLA, as do international practitioners and members of related professions.